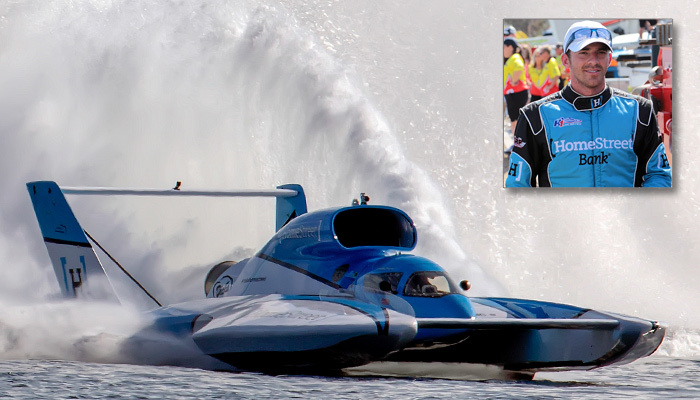 The U-1 Miss HomeStreet is owned by the Miss Madison Racing Team of Madison, IN and is the only community owned team in sport. Miss HomeStreet is driven by Jimmy Shane, the reigning H1 Champion. Go3 Racing is owned by Ed Cooper, based in Evansville, IN. It is the only piston powered boat in the fleet, powered by a dual turbocharged Allison V-12. Driven by Jimmy King, who has been driving Unlimiteds since 1994. The U-7 Spirit of Detroit team is based in Detroit, MI. Owned by Dave Bartush, the team returned for the 2017 Detroit President’s Cup/Gold Cup with new driver, Canadian Bert Henderson. 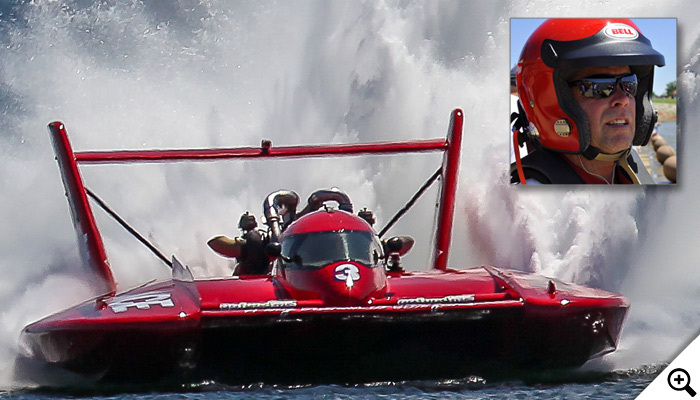 The U-9 Delta/RealTrac entry is owned by Mike & Lori Jones and based in Enumclaw, WA. 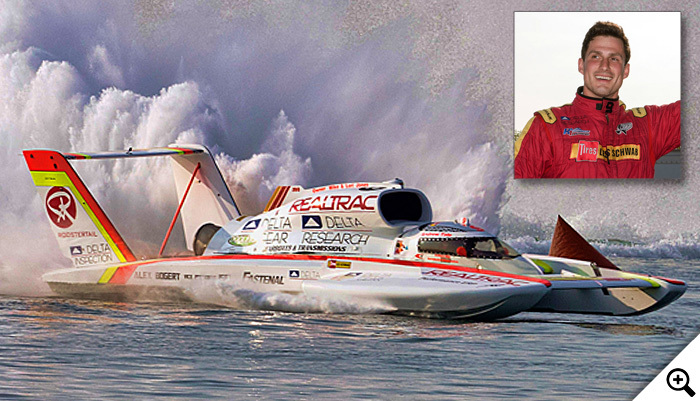 In the Unlimited class for only three years, Andrew Tate is a multiple race winner. The U-11 Reliable Diamond Tool presents J&D’s Hydraulic is owned by Scott & Shannon Raney, based in Edmonds, WA. 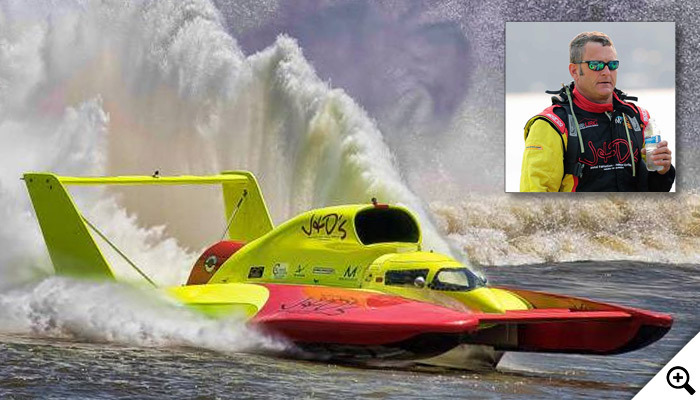 Driver Tom Thompson has been an APBA National Champion multiple times. 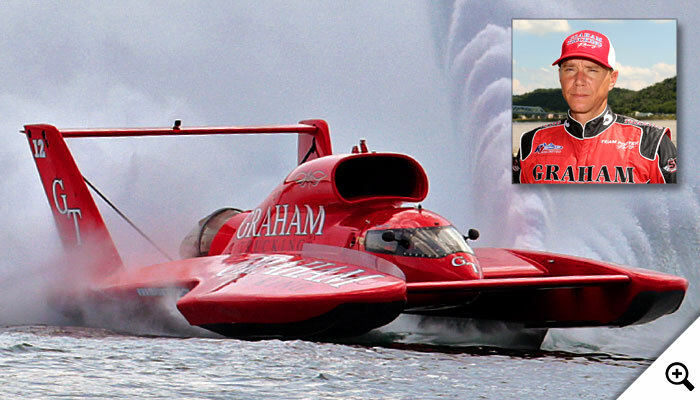 The U-12 Graham Trucking is campaigned by Rob Graham of Seattle, WA. 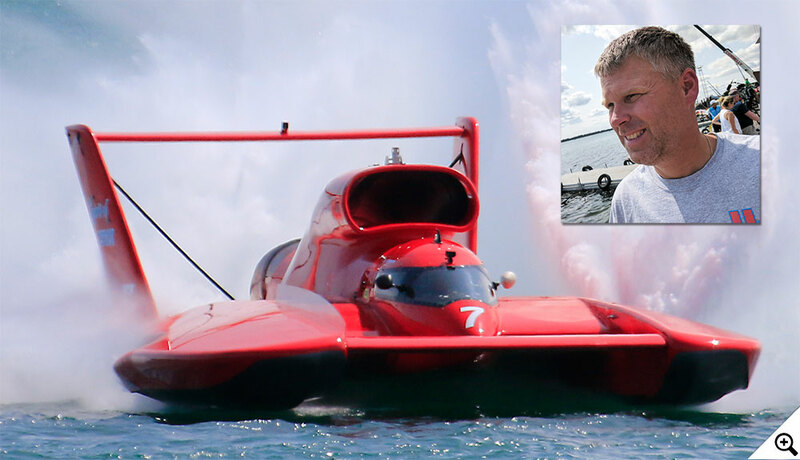 J. Michael Kelly is a multi-time inductee of the APBA Hall of Champions and 8-time H1 winner. 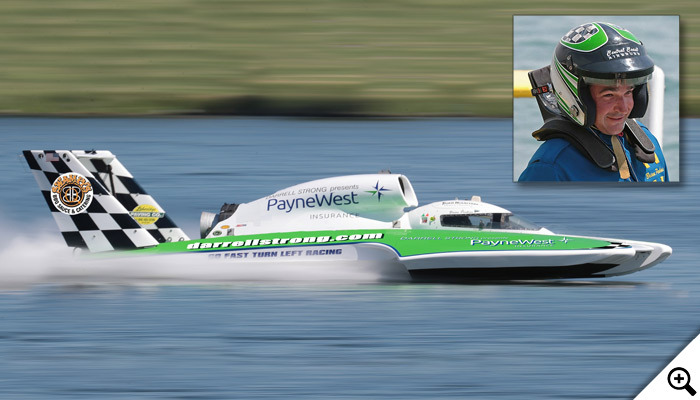 The U-21 Darrellstrong.com presents Payne West Insurance entry is owned by Greg & Brian O’Farrell, based in Maple Valley, WA. Driver Brian Perkins has been with the team since 2007. 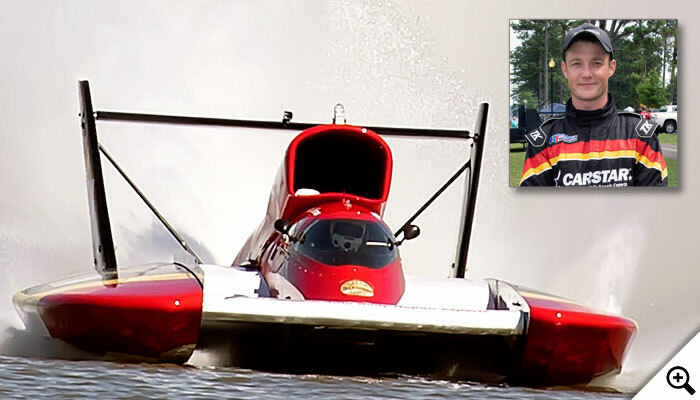 The U-27 Wiggins Racing Team is owned by Milt & Charley Wiggins, based in Gadsden, AL. 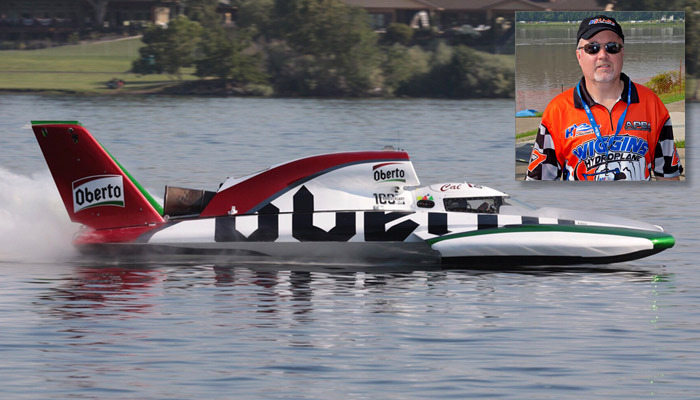 Driver Cal Phipps is a long-time Unlimited and APBA veteran. 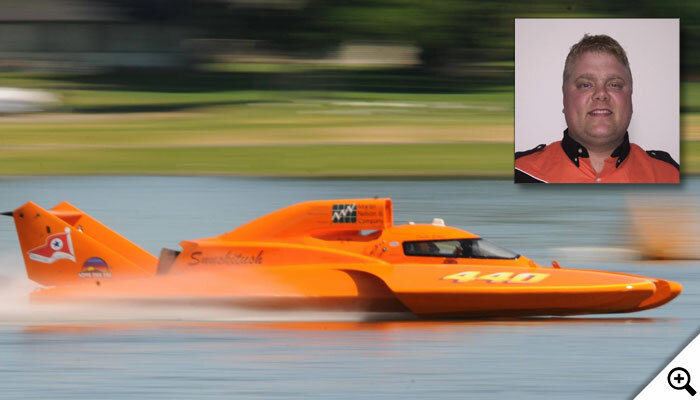 The U-440 Bucket List Racing Team is owned by veteran driver Kelly Stocklin and his wife Sharon, based in Snohomish, WA., with Dustin Echols at the wheel. Echols is a veteran of the supercharged GP ranks. The CARSTAR Powers Miss Rock is being driven in 2018 by rookie Aaron Salmon. Salmon qualified as an Unlimited driver in Madison.